Specials & Bundles There are 45 products. 500 gr 10^8 ABS ANTISTATIC 3D printer filament ø 1,75 mm spool. Colour: neutral. 700 gr ABS 3D printer filament ø 1,75 mm spool . Colour: change color. 700 gr ABSpecial 3D printer filament ø 1,75 mm spool. Colour: change color. 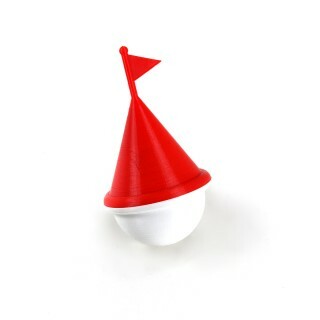 Easy to print! Much less wrapping. 700 gr NYLON 3D printer filament ø 1.75 mm spool. Colour: neutral. Resisten, for expert only. 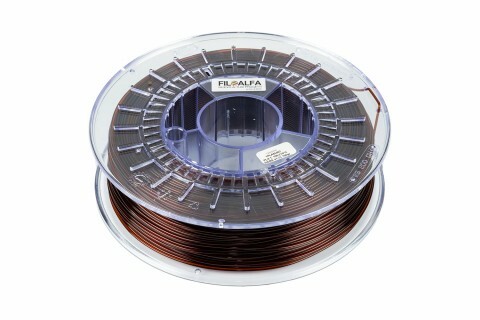 3x205gr gr ALFAPLUS 3D printer filament ø 1,75 mm spool. Suggested printing temperature: 170°C-210°C. 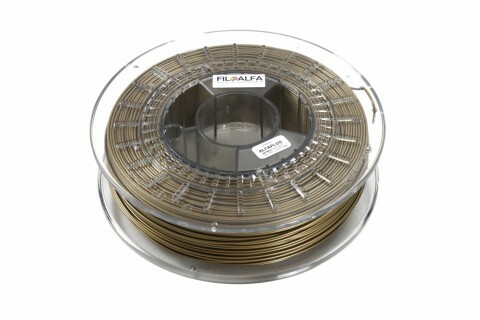 250 gr ALFASILK 3D printer filament ø 1,75 mm spool . Colour: BLACK VELVET.